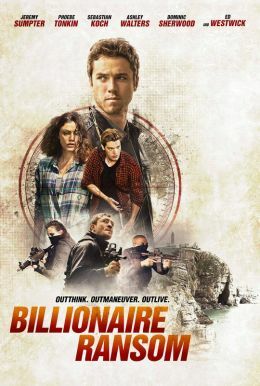 An action thriller of monetary proportions, BILLIONAIRE RANSOM follows a group of over-privileged, out-of-control young adults who have been sent by their frustrated, billionaire parents to a tough-love wilderness school on a remote island off the coast of Scotland. 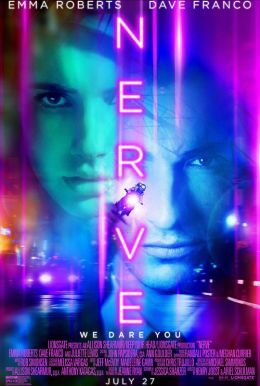 Kyle (Jeremy Sumpter) and Amy (Phoebe Tonkin) find themselves in this group as a last opportunity for them to take responsibility for their own lives and abandon their reckless ways, or risk being disinherited. Suddenly, a group of mercenaries led by Billy Speck (Ed Westwick) invade the island and hold the privileged lot hostage for the largest ransom in history: one billion dollars. 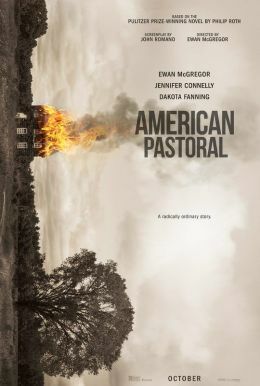 When Kyle learns they are all to be killed even if the ransom is paid, their wilderness survival training is the only hope of outwitting the mercenaries and staying alive.